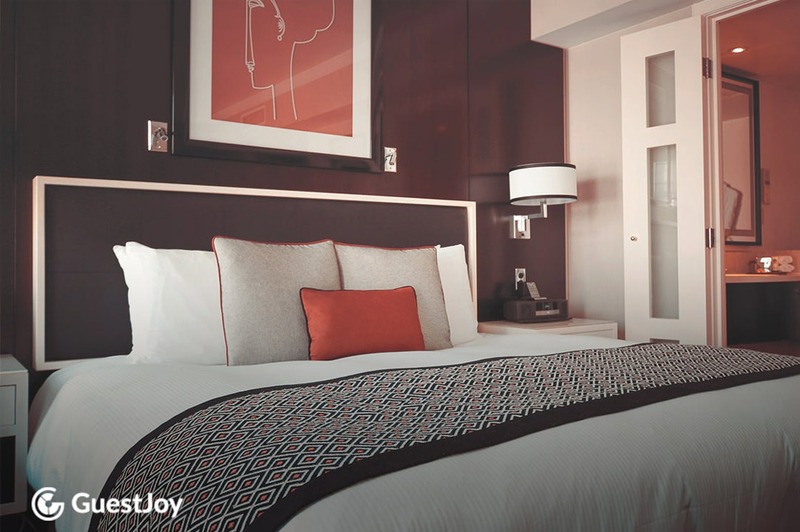 GuestJoy is a client management software for hotels that helps them easily upsell to their clients. We helped GuestJoy with their content marketing strategy, to increase the organic search traffic (SEO) and to increase the conversion rate on their website. This helps them get more leads via email signup forms. We carried out several sessions of brainstorming on the most effective ways to grow their business.